Follow these five steps if you’re looking to make a major change. In order to succeed, you should choose a major that truly excites you and speaks to your personal passions. If you aren’t enjoying the coursework in your current major, it’s probably time to make a change. Changing your major is an important decision that will greatly affect your college experience and post-graduate career. The process may sound overwhelming, but it doesn’t have to be -- if you follow these five steps, you’ll find yourself on an exciting new academic track in no time. Different schools have different requirements when it comes to changing majors, so ask your advisor to lay out all the necessary steps for you. 1. Choose a major that you’re interested in and passionate about. 2. Pick a major with a course load you can manage. 3. 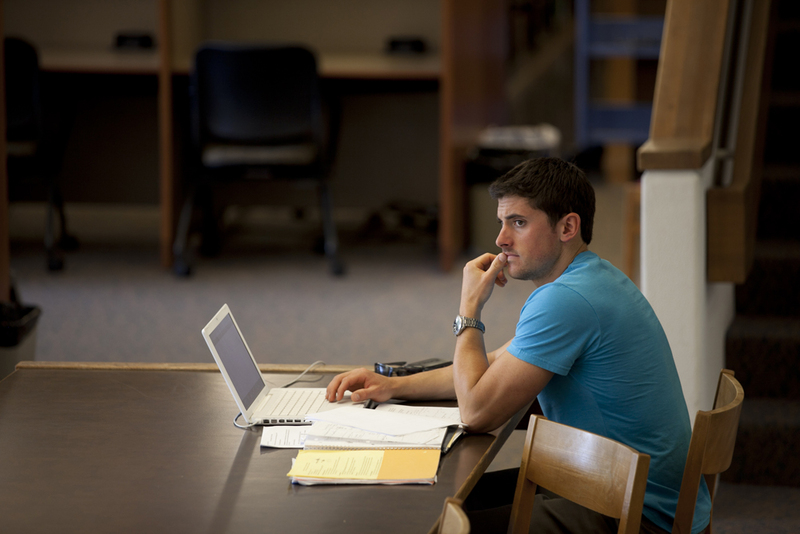 Pursue a major that offers lucrative and appealing long-term career prospects. 4. Consult with your academic advisor. Your guidance counselor will be able to tell you if changing your major is feasible. 5. Make the change official. Different schools have different requirements when it comes to changing majors, so ask your advisor to lay out all the necessary steps for you. You will likely have to fill out a change of major form either online or in person at your college registrar. This form will be relatively straightforward, but it may require that you get signatures of approval from various advisers and deans at your college. You may also have to submit an academic plan detailing how you will successfully complete all of your requirements by the time you intend to graduate. If you and your advisor have determined that changing your major is a doable and sensible decision, your college will likely approve of your new major without a problem. Now that you know how to go about changing your major, you can work towards getting on an academic track that you truly enjoy. Next: What’s the Difference Between a Major, a Minor and a Concentration?